The Pure Elements Water system is Custom. 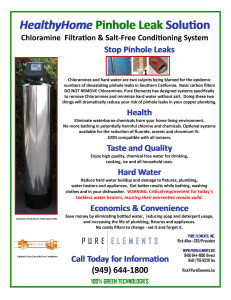 Once installed it is easy to program and has been designed to not need regular maintenance or costly filter replacements. 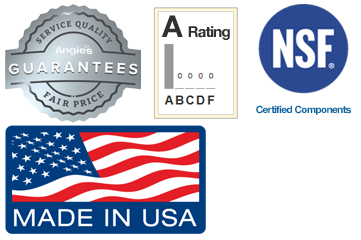 Most common maintenance and media replacement occurs in 5 to 10 years depending on use. The system is most commonly installed in a garage or near the water heater. Sometimes it is installed outside next to the home or in the yard. It does not take up space under your sink or on counter tops. 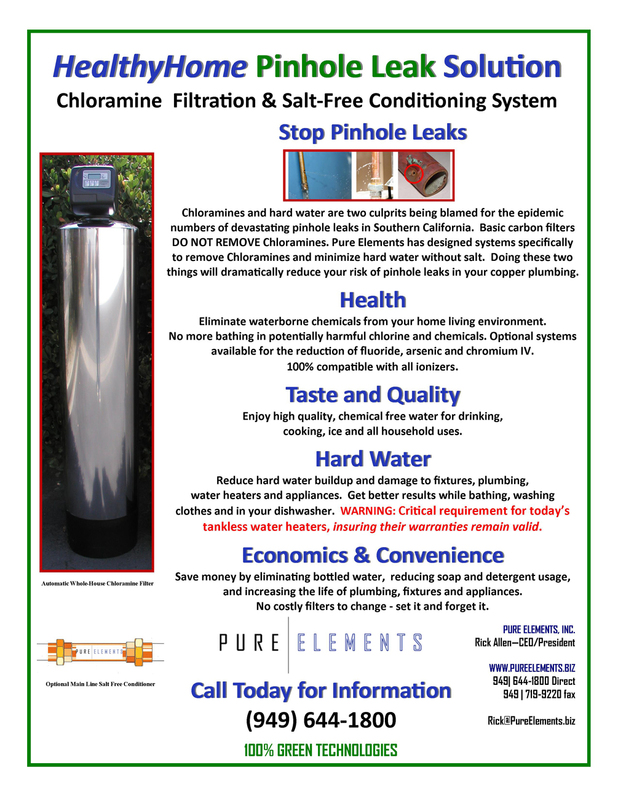 The HealthyHome Solution water filter system is installed on your main incoming water line addressing all of your water concerns. Water from the water main is passed through our exterior Catalytic Water Conditioner (1), which neutralizes hard water minerals. No chemicals or salt are used to condition this water. The water travels through an additional level of conditioning which inhibits scale build-up and protects plumbing, fixtures, and appliances from hard water damage. 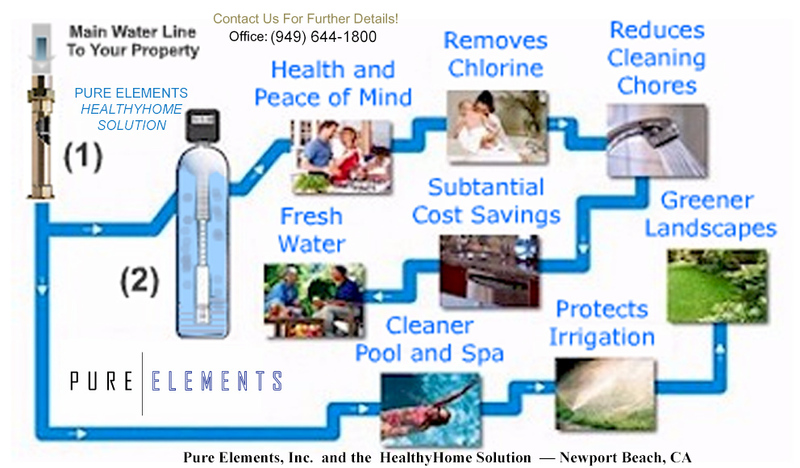 As a result, you and your family will have quality, clean water from every faucet in your home, as well as your pool, spa and landscape. 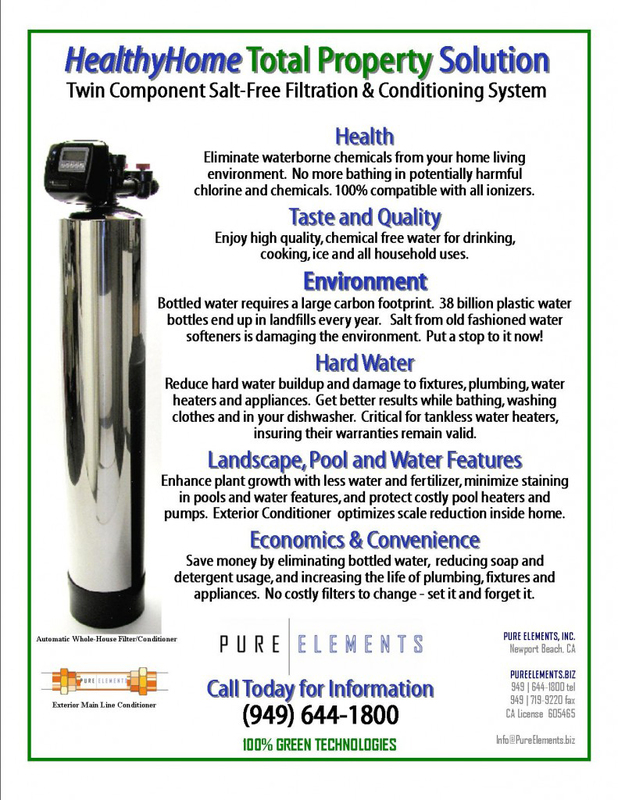 The Pure Elements HealthyHome Solution water filter and conditioning system delivers a Complete, Natural Filtration, and Conditioning System.